The indicators were created for cities to perform a standardised evaluation of their mobility system and measure improvements that result from the implementation of new mobility practices or policies. 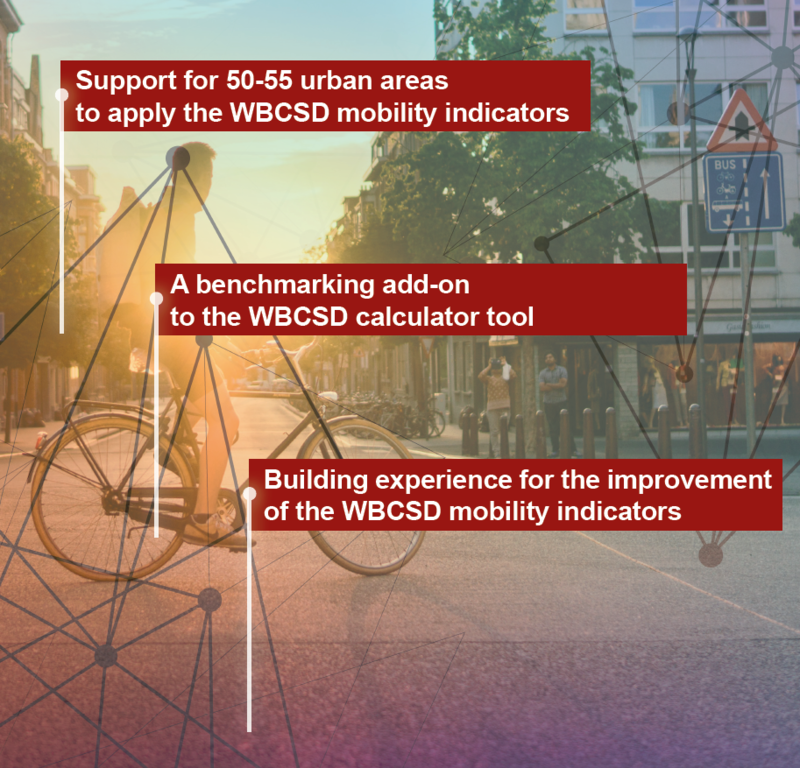 A common, practical and reliable indicator set is crucial to assessing the sustainability of mobility in European urban areas, providing the scope to track progress towards policy goals and identify potential for improvement. SUMI will offer technical assistance to urban areas across the European Union to pilot these indicators. Based on lessons learnt, SUMI will prepare recommendations to improve the indicator set. Through participation in the project, local authorities will be granted the chance to contribute towards the improvement of indicators, receive training and engage in peer-to-peer exchange with urban areas of similar characteristics. SUMI aims to foster long-term commitment to sustainable urban mobility across European cities, providing the data to enable prioritisation and support decision-making. With the upcoming revised SUMP guidelines soon to be released, SUMI will offer complementary support to cities that are beginning and continuing their journey towards sustainable urban mobility. In addition, Rupprecht Consult offer a summary of the project details.